I am so in love with this session I’m about to show you!!! 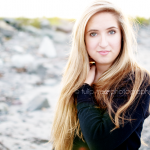 I met up with Becky on one of my favorite Dennis beaches for her high school senior pictures! Not only was it incredibly warm, but we had the most stunning sunset I think I’ve ever had on a session! 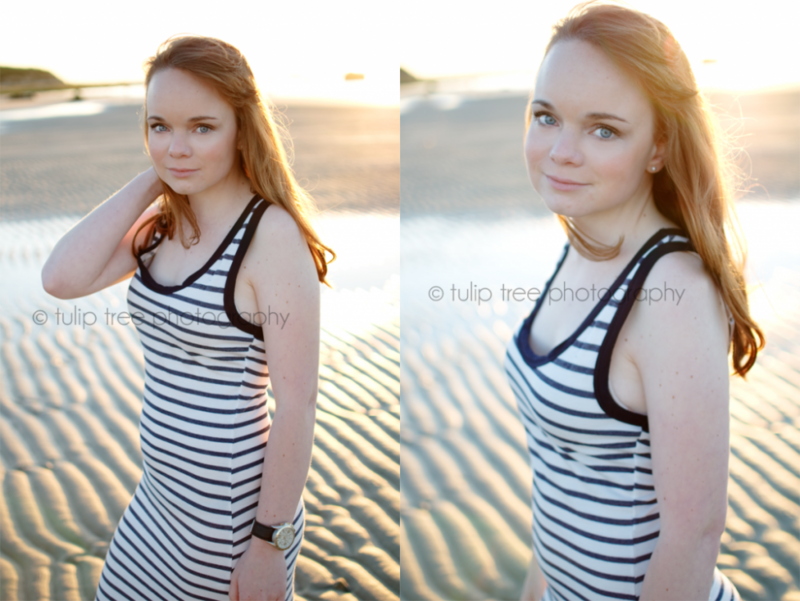 I loved Becky’s adorable stripped maxi dress, and she was a complete natural model in front of the camera! I picked this beach because it has a mix of rocks, jetties, boats, sand and beach fence – so lots of options! Becky was SO happy with the final images – and so was I! 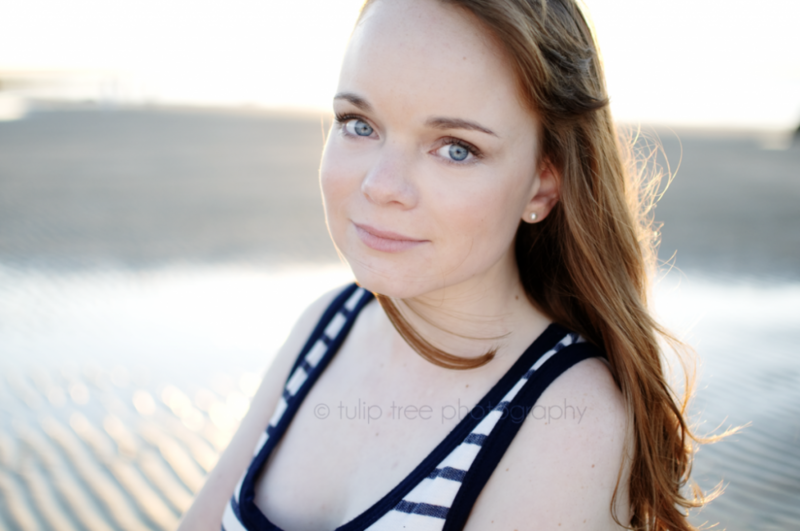 If you want modern, clean and fun senior portraits and live in the Cape Cod or Boston area – shoot me a message at hello@tuliptreephotography.com, so select “inquire about a session” in the menu at the top of the website. My style of senior pictures are like nothing else offered on Cape Cod, and I promise all your friends will envy your pictures! Hope to hear from you soon!